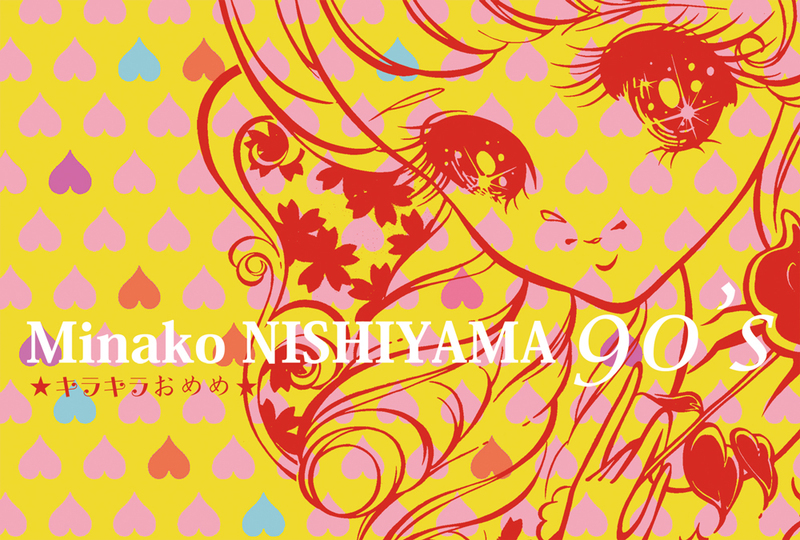 Yoshimi Arts is pleased to present the exhibition "Minako NISHIYAMA 90's　★twinkle eyes★". Since the late 1980s, Minako Nishiyama has been noted for creating sculptural work that intensely highlight “girl culture” with the huge piece that is reminiscent of Licca-chan’s house (something like Barbie’s house), or work that is like the backdrop for a Takarazuka stage. Later, she began using baking ingredients such as sugar and egg-white to create ephemeral works like sugar crowns or roses that are easily destroyed. There is seemingly no continuity in the change in the visual representation between her works from the early‘90s and the late‘90s. However, rather than concluding that the works from the two periods being in contrast with each other, it is important to note that the nature of the work has not changed, and has always existed in Nishiyama’s works. This exhibition will be focusing on her two dimensional works from the‘90s. Although the works are rather fragmented, you will be able to see the transition of her work, and the exhibition itself is the embodiment of a sense of time. 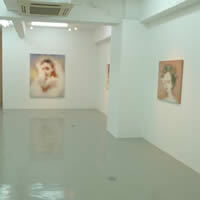 We invite you to enjoy a hands-on experience to see her works.